Spiral Knights - Dark Harvest Prize Box Series 3 data collection thread? I'm a little late, but can you share what you've found in this year's Dark Harvest Prize Box, please? 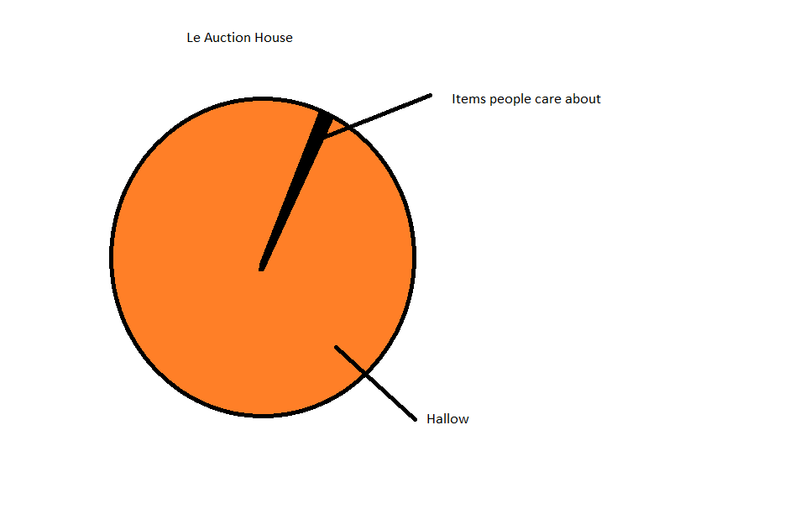 Go on auction house and search "hallow". That's what's in the box. But AH can't reliably confirm what is and what isn't in the box. Especially what isn't. We had the same box for several years, it's possible that people sell their old Hallow accessories too.